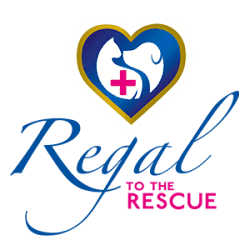 As a fan of Regal pet health products, you know that a healthy pet is a happy pet. Tell your friends about how Regal can benefit their four-legged friends, and you’ll also benefit by getting great discounts! For every referred friend that buys online, we’ll give you a 30% discount on the value of your friend’s purchase, off your next purchase. So get sharing and start saving!